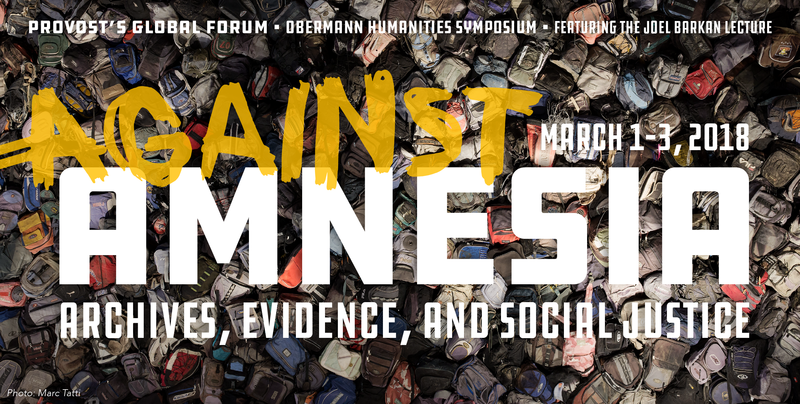 In our symposium and linked events, practicing archivists, engaged scholars, and interdisciplinary artists will share projects from creating “data refuges” of climate data to mining corporate records for evidence of organized violence. Join us for three days of lectures, panels, film screenings, and exhibits. And check out Jacqueline Wernimont’s HASTAC blog post about the symposium!